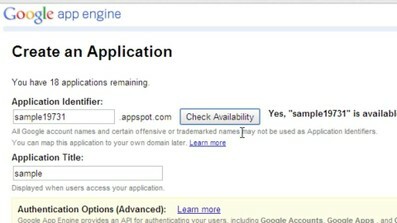 Google App Engine offers a development platform and hosting solution in one, and can be programmed with Python, Go, PHP, or Java (the most popular option). Patrick Royal shows you how to get up and running with Google App Engine, and how to program your own simple apps. Learn to set up an account and custom domain name to build, test, and release two simple projects: one developed in Java and the other in Python. In addition, you'll learn how to separate your app's functionality into efficient and secure modules, optimize your code, and evaluate your app with usage data and statistics from Google Analytics. Get started programming scalable, cloud-based projects with this powerful new platform.